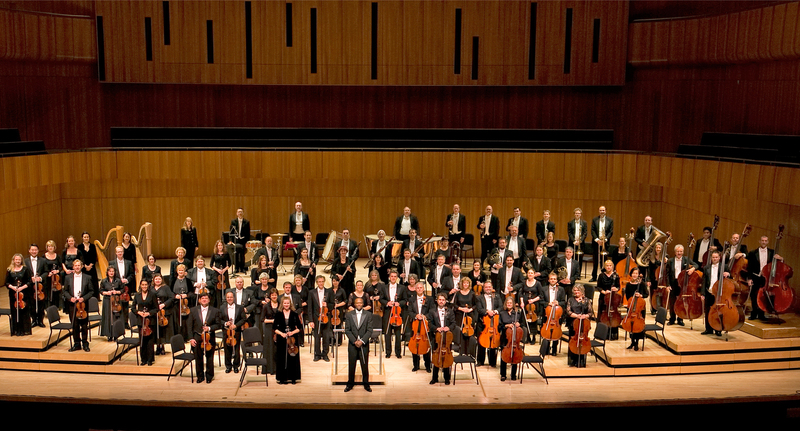 The Omaha Symphony is dedicated to creating and providing outstanding live concert experiences for communities across the entire state. Through our “All Aboard” touring and residency program, the Omaha Symphony works in partnership with communities to design experiences that inspire, engage, and enrich by making music with the community. More than just a concert, “All Aboard” is a side-by-side residency program that puts Omaha Symphony musicians in schools and community centers, preparing students and community members to perform with the Omaha Symphony. Whether it is a community orchestra, student ensemble, or elementary students armed with recorders, each experience is unique to the community and customized to suit the participants. “All Aboard” residencies feature a musician team that works with participants over several months, and a public performance with the Omaha Symphony. Technical requirements: Minimum requirements for the performance venue include a stage 40' wide x 32' deep for chamber orchestra; white down light; 36" wide double door or removable post; dressing rooms; private restrooms; AC outlets on stage. Some technical requirements are flexible. Maximum negotiable fees: All fees are negotiable and dependent upon the design of the residency and size of ensemble. Fees range from $5,000 - $10,000. Availability: Please call for availability. “All Aboard” residencies are planned 1-2 years in advance.